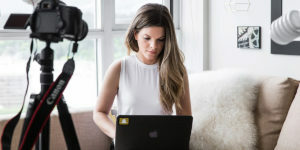 The inspiring story of how Thinkific customer Sunny Lenarduzzi used video marketing to build her brand and online course business. 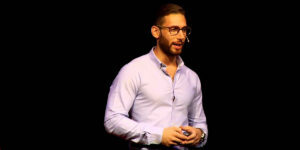 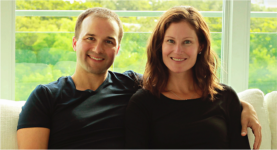 The inspiring story of how Thinkific customer Jonathan Levi built a successful online course business teaching speed reading and memory skills online. 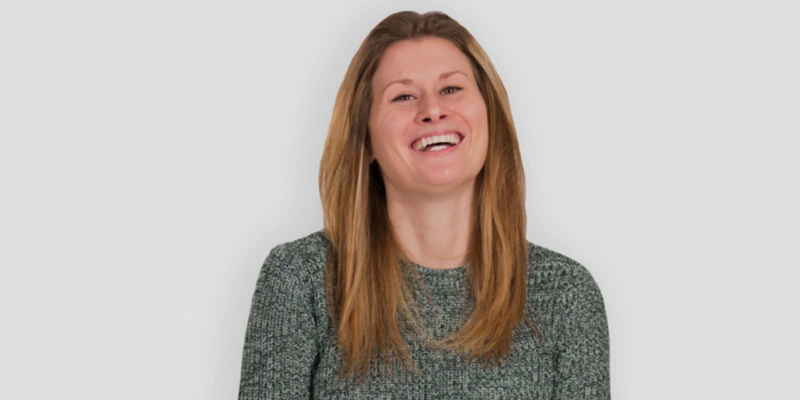 The inspiring story of how Mimi G built an award-winning brand and business teaching sewing online using Thinkific. 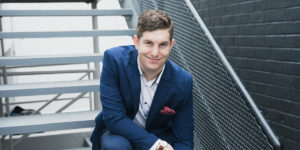 The inspiring story of how social media marketing consultant Austin Iulinano scaled his consulting business by creating online courses using Thinkific.